On yet another walk to the post office this morning (sending off lots of books to beautiful people!!! 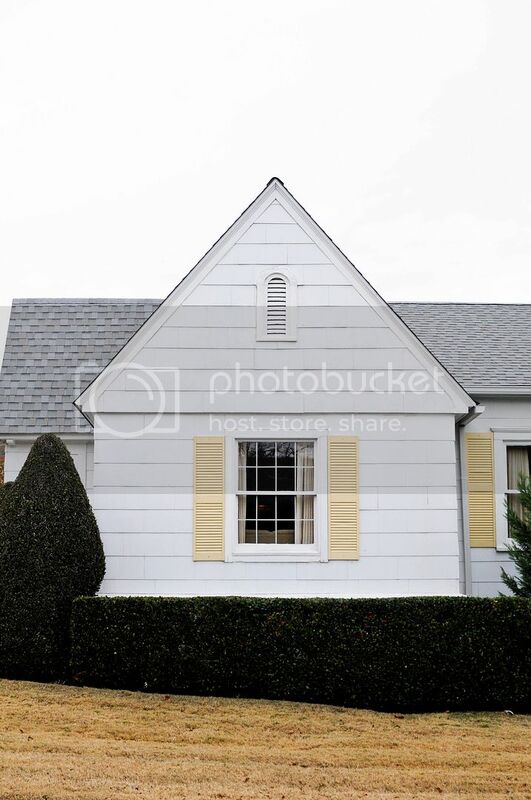 ), the composition and colors of this house caught my eye. Been creating SO.MUCH. these past few days - can't even properly form thoughts, let alone sentences, at the moment. There's just so much swirling around in that brain of mine. Everywhere I look, there's something I want to capture and I can hardly contain myself. Ahhh. It's amazing how that creative side of you can suddenly come awake after lying dormant for so long. Hope to be sharing a lot in the days to come. Hope your Wednesday is treating you well!